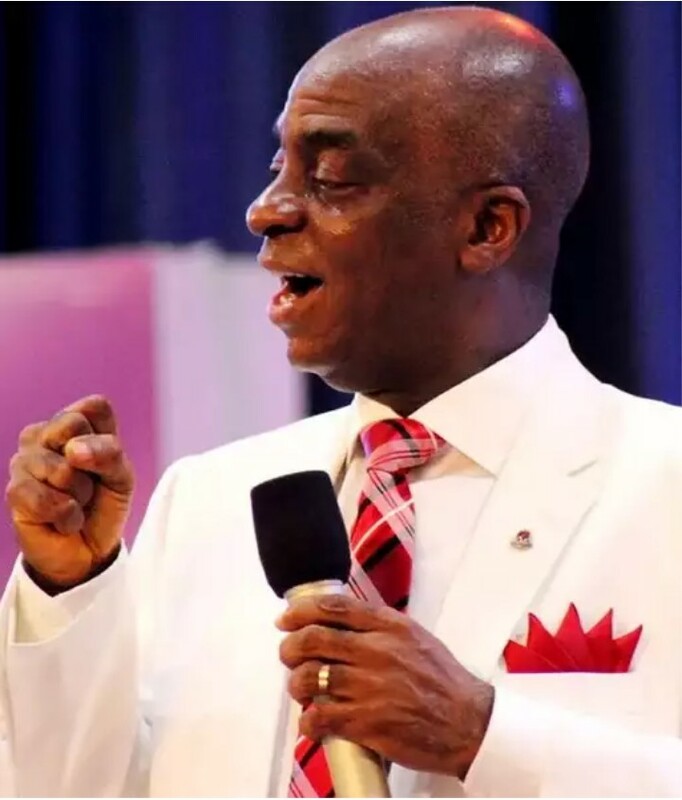 While declaring the 2018 Shiloh open which is the yearly convention of the Winners’Chapel worldwide at it’s headquarters in Canaan Land, Ota, Bishop Oyedepo debunked speculations in some quarters that he receives spoils and financial excesses from undisclosed government personalities. On his message titled “Heralding the Dominion Era of the Church,”, Oyedepo insisted that the church is an unstoppable force existent in any nation and that it can write the fate of anyone and anything. He went further that the mandate given to the church was from above and not from the earth hence the powerful nature of the church.